She is based in the UK working as a health care professional and her husband is a popular rapper living in their hometown of Zimbabwe. Such potential hotcake was likely to have someone keeping him warm whilst she was away or was it imagined that he crossed legs and held onto a pillow at night? 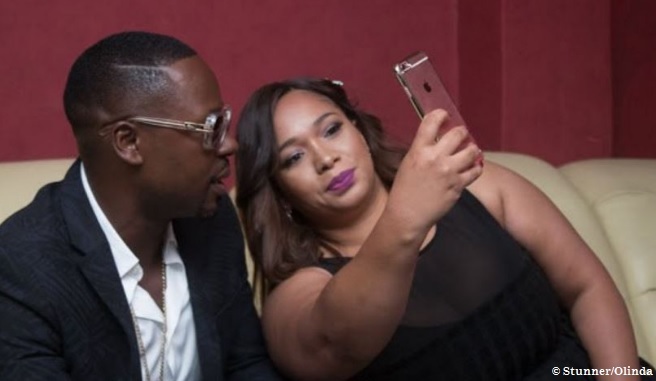 Her husband cheated with an 18 year old and when Olinda Chapel flies back home to Zimbabwe, she is clearly heartbroken as she claims she spent all her money caring and bringing up her husband to the standard he is. UK Nigerian, Worldwide Olinda and Stunner Bookmark the permalink.